Hi. 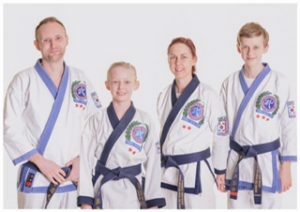 We’re the Nelson family and we run classes in Prestwich. So if you think you might like to try something new, make new friends that are like minded or improve your fitness, confidence, and self-belief, then why not come along, try a free lesson and take that first step?